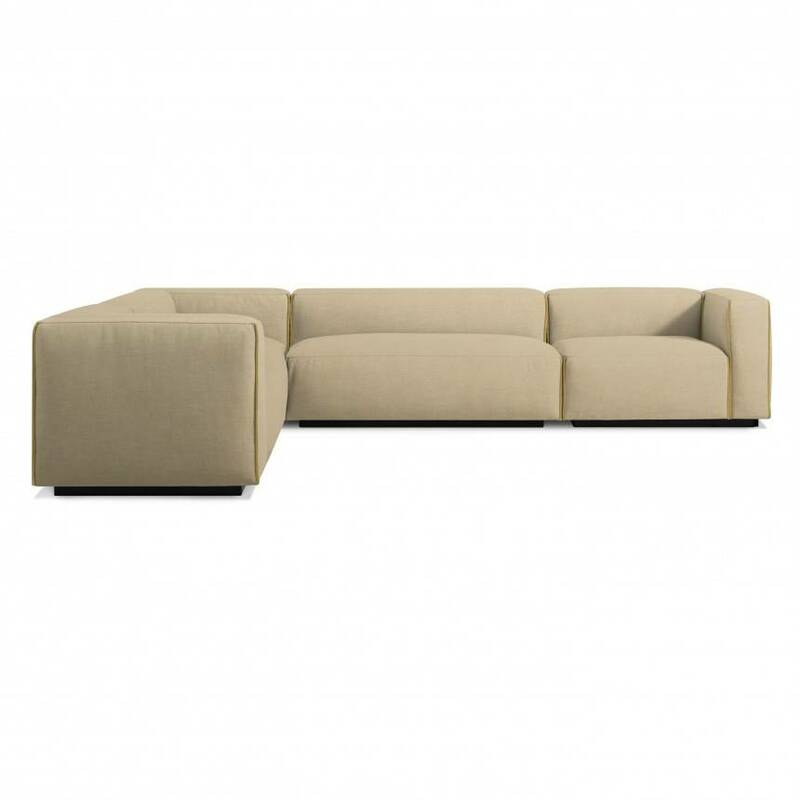 Click here for small sectional dimensions. 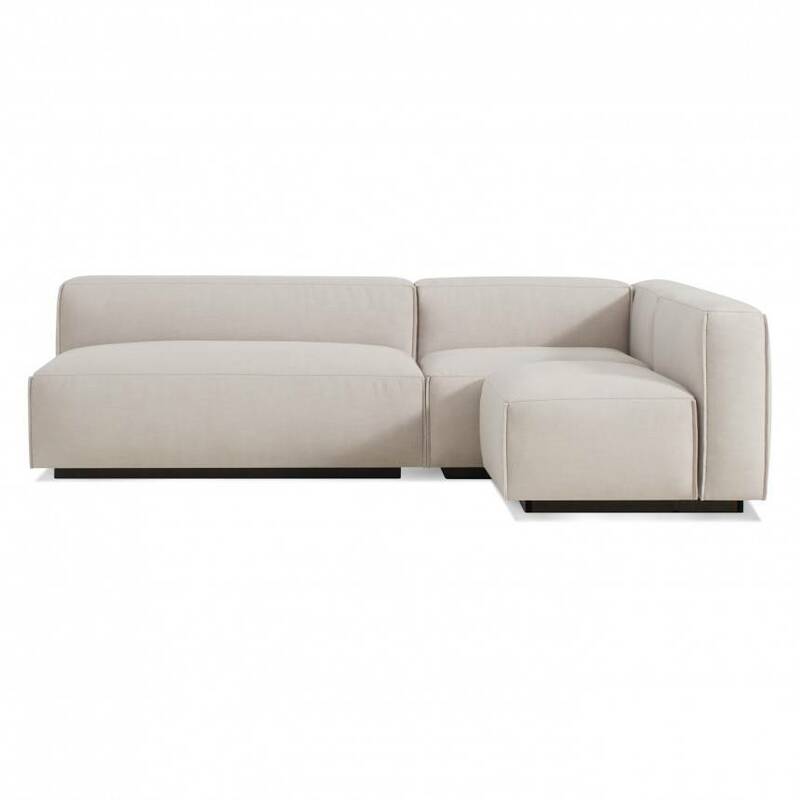 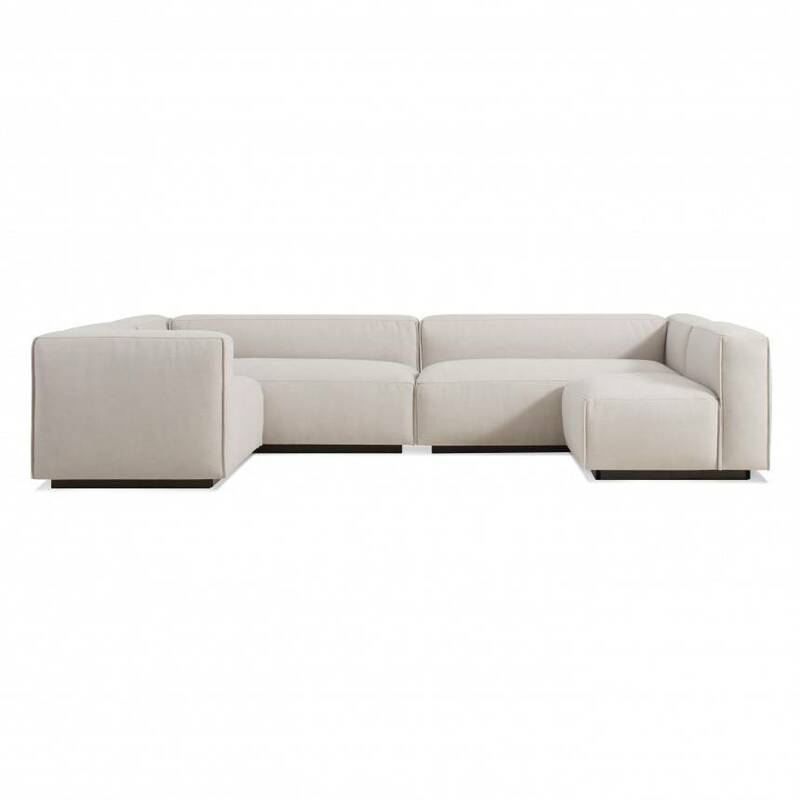 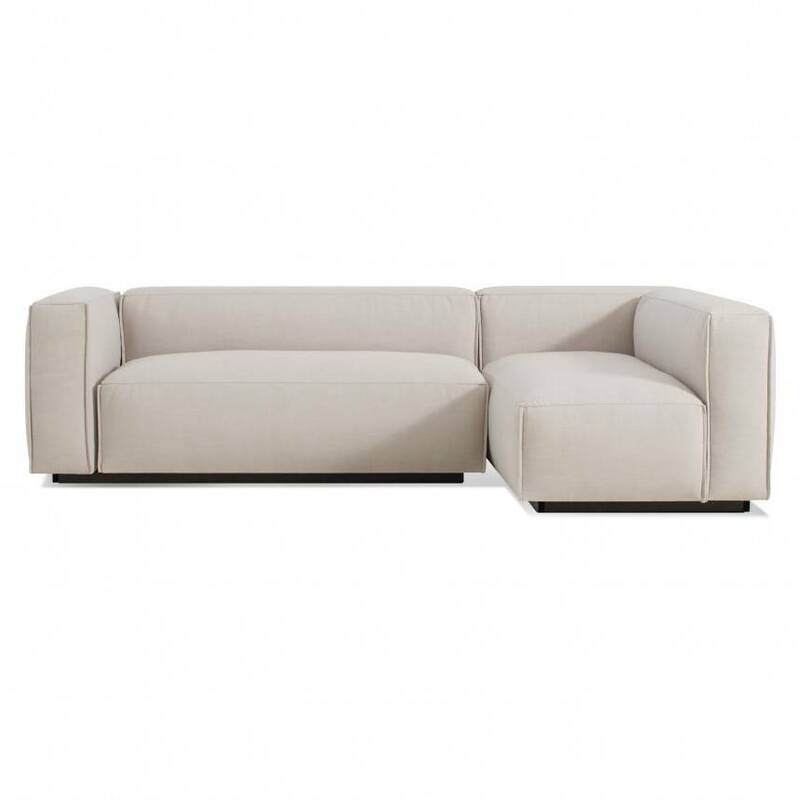 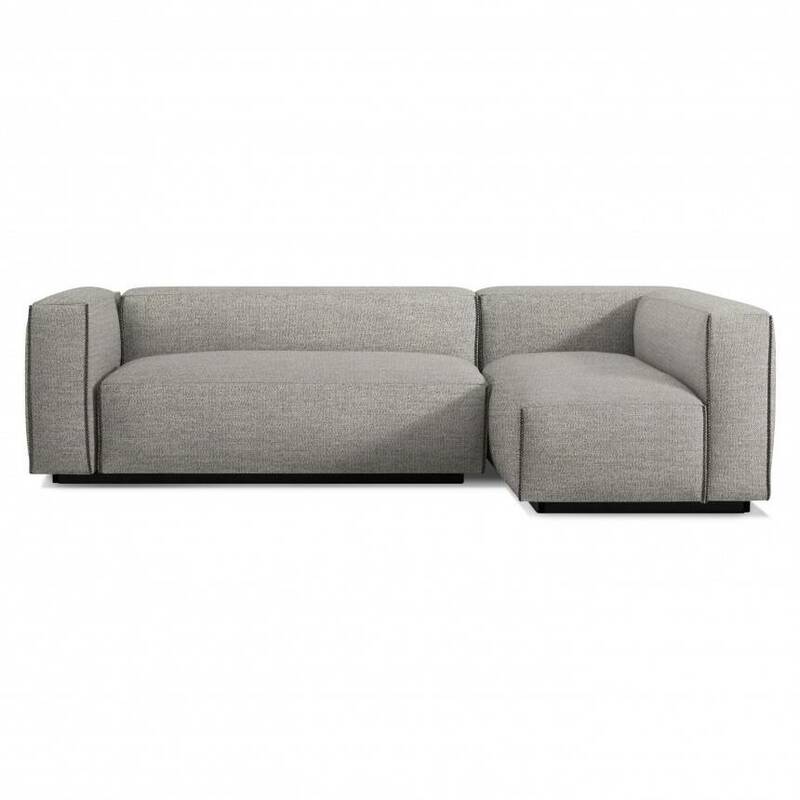 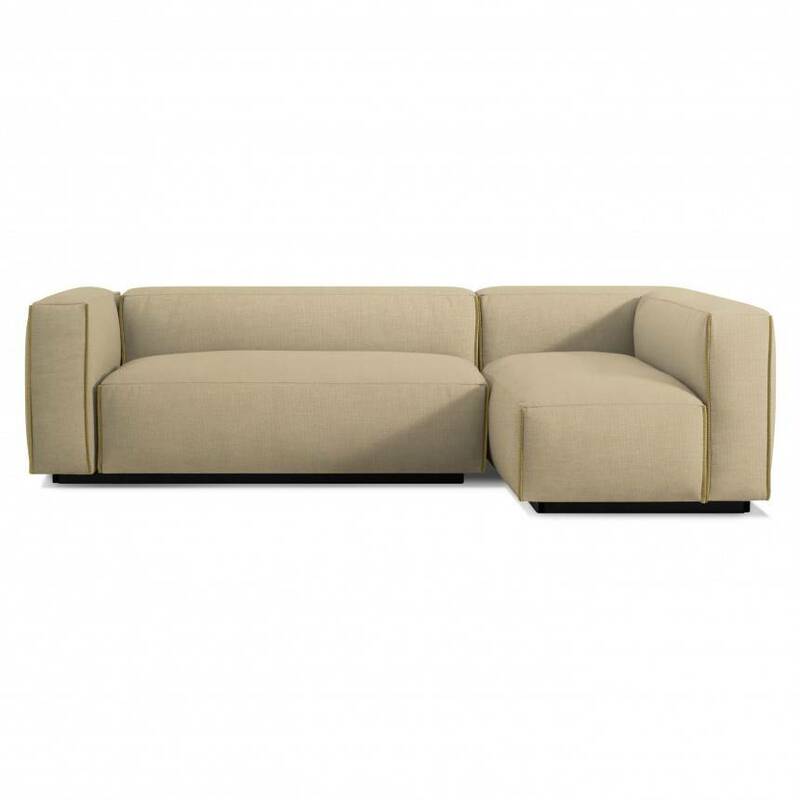 Click here for medium sectional dimensions. 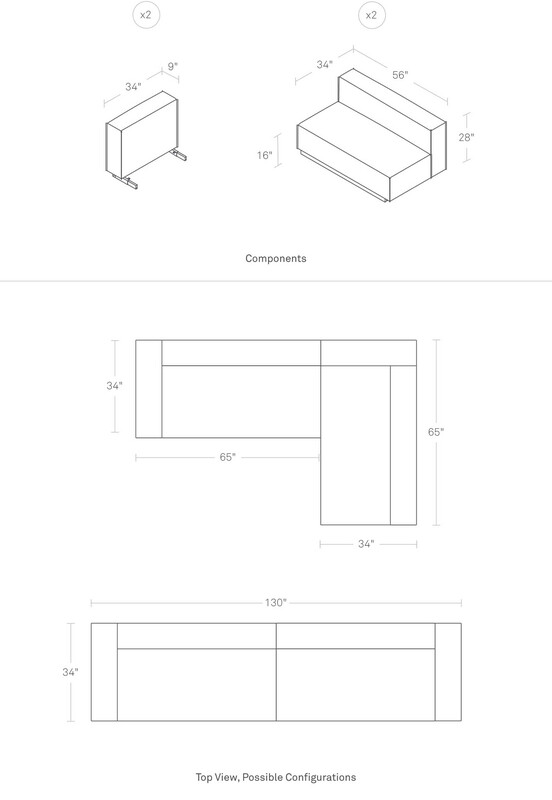 Click here for large sectional dimensions.